On Tuesday, February 13th, the Westminster Kennel Club Dog Show came to an end. 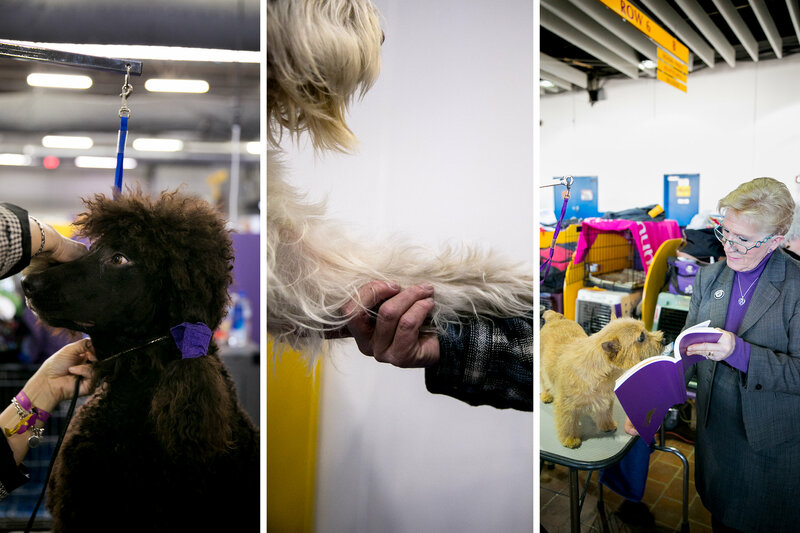 Meet some of the adorable contestants that are sure to melt your hearts! 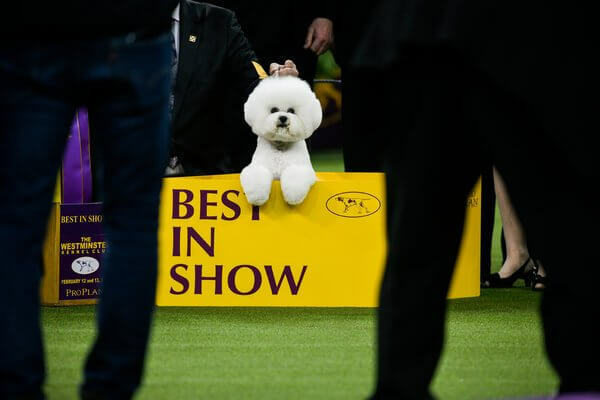 Meet Flynn, a Bichon frisé, who took home “Best in Show”. 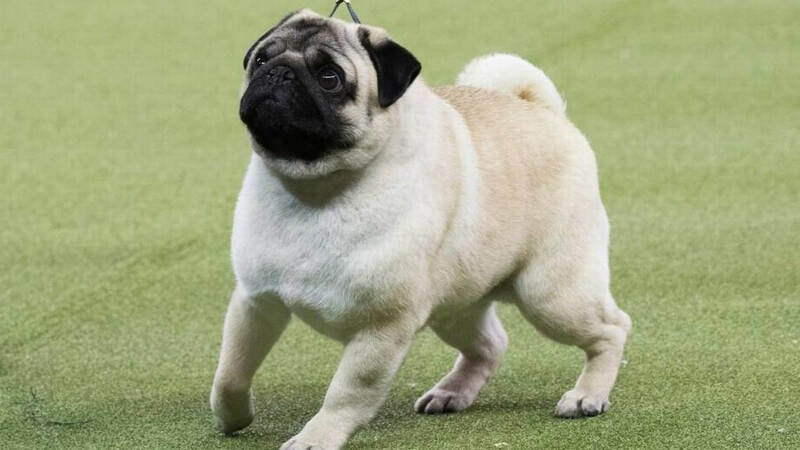 Here’s Biggie the Pug, who won “Best in Toy” group. 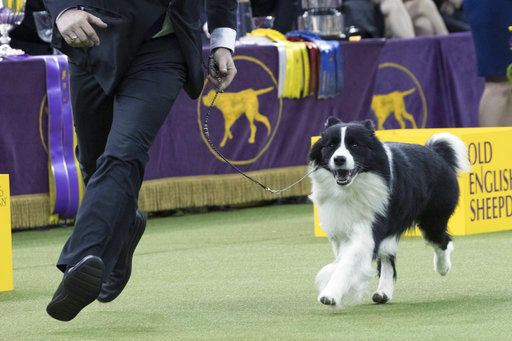 Meet Slick, a border collie, who took home #1 in “Best in Herding”. 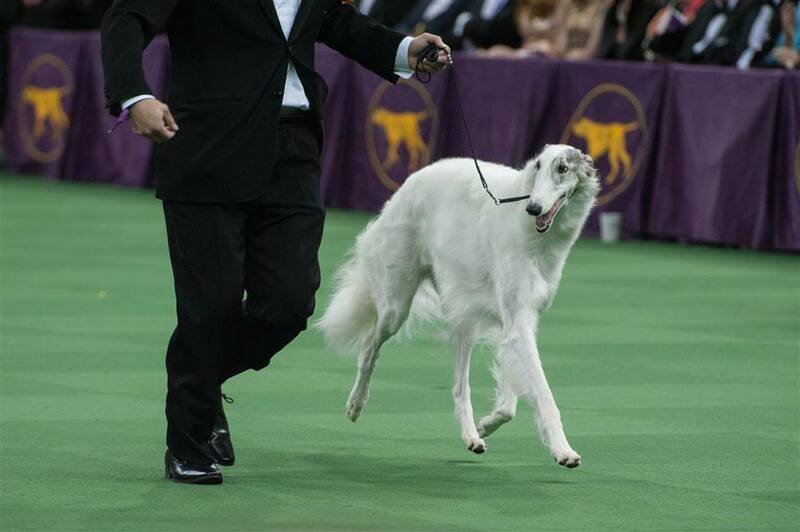 Lucy, a beautiful Borzoi, walks with her handler. 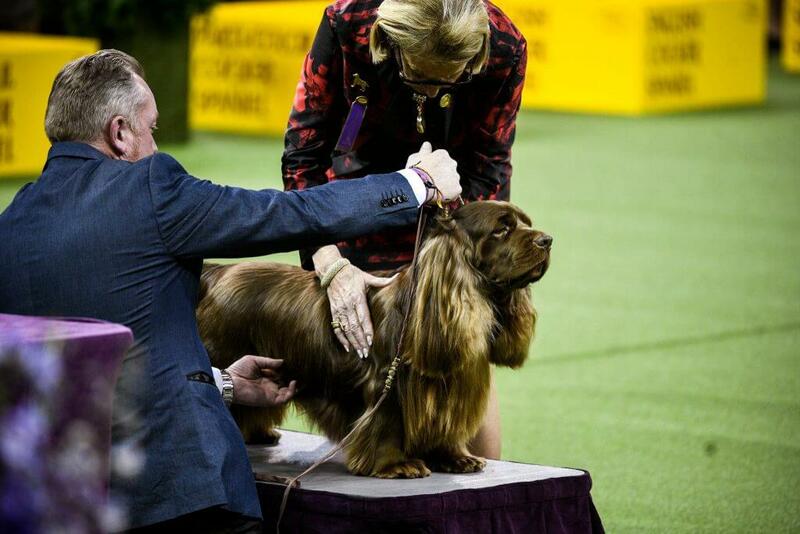 She also won the Hound group. 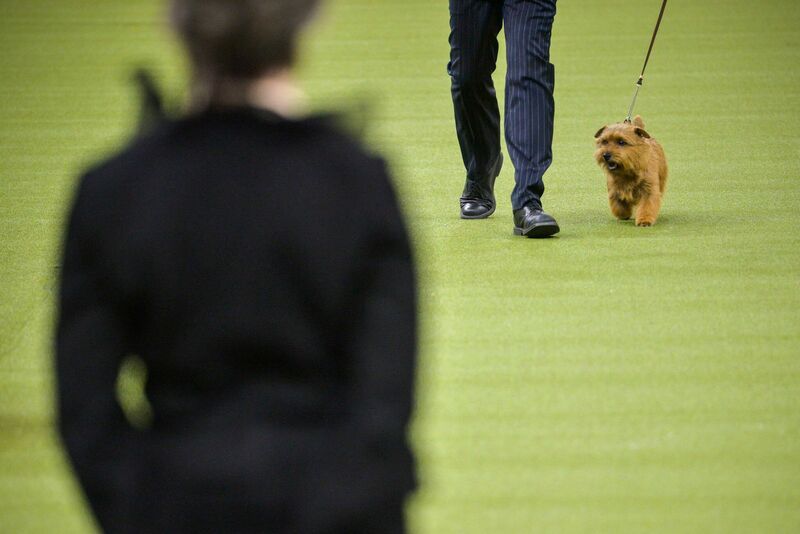 Winston, a Norfolk terrier, won the terrier group. 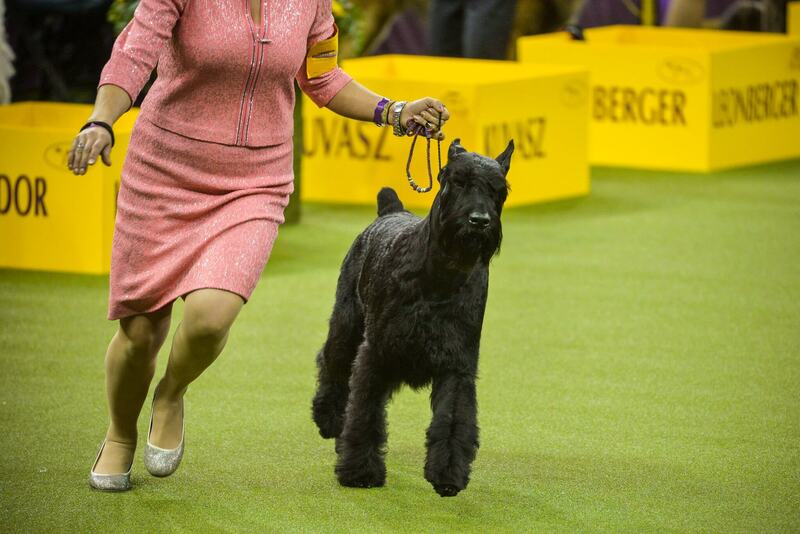 Ty, a giant Schnauzer, won the working group. Bean, a Sussex spaniel, took home the sporting group. 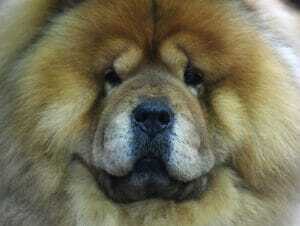 This Chow Chow looks so cute as he looks longingly into the camera. 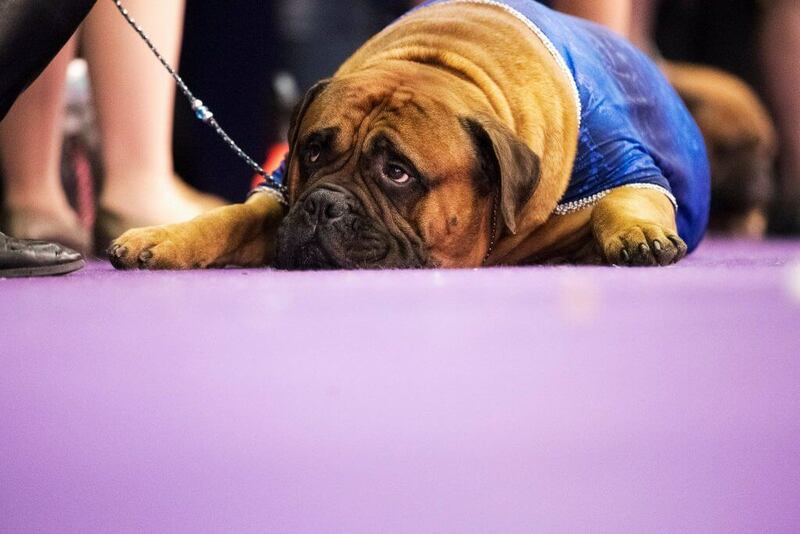 Lorenzo is the brother of Swagger, the official mascot for the Cleveland Indians. They’re both bullmastiffs. 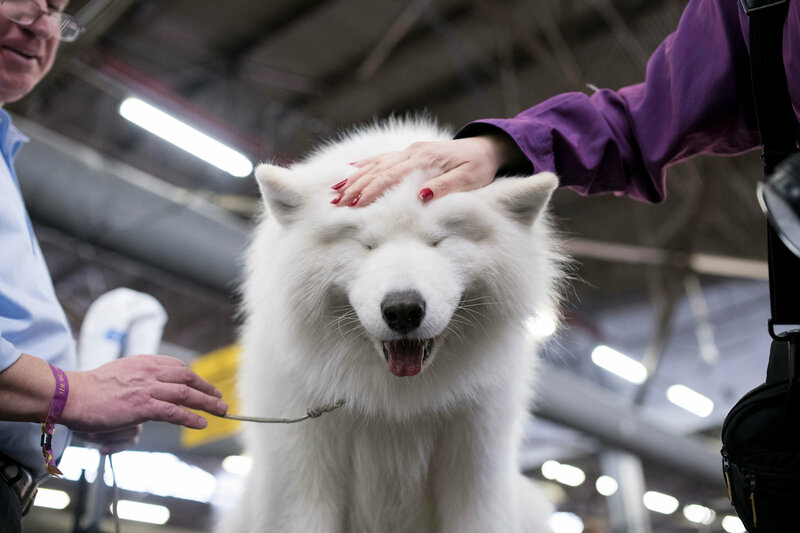 Ace, the Samoyed, is super excited to get groomed. 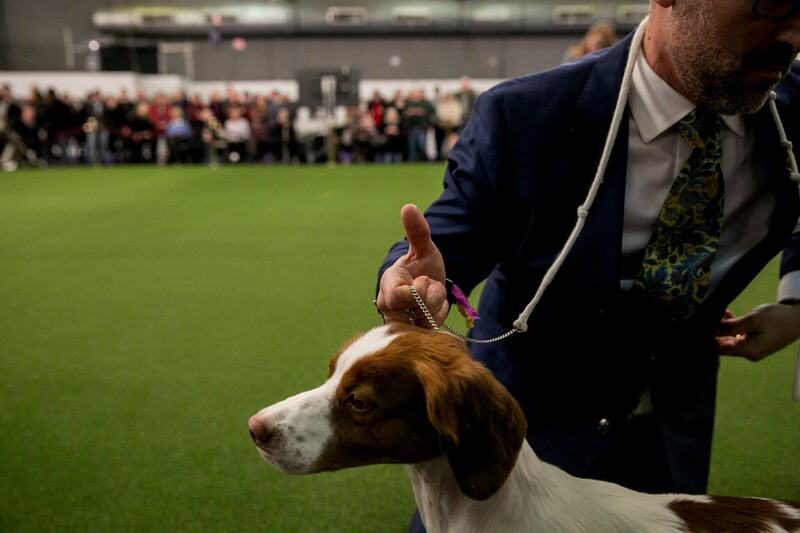 A Brittany dog just basks in the glory of the Westminster Dog Show. 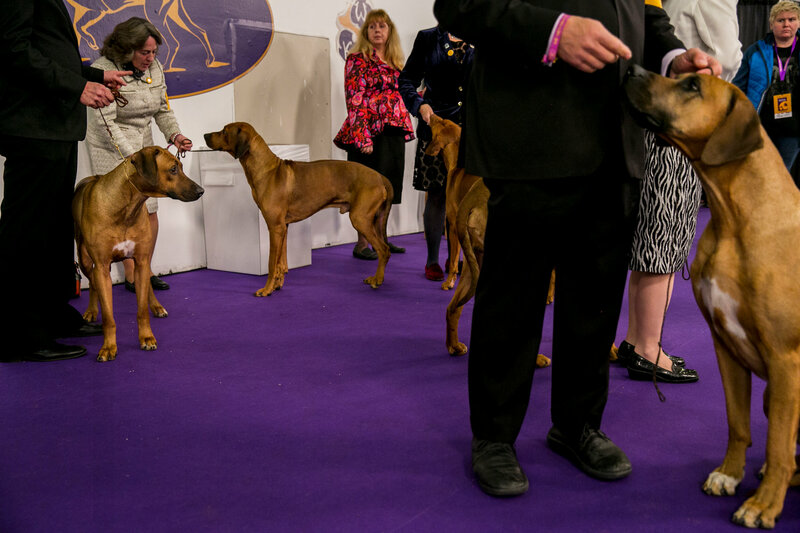 Here’s a pooch party of Rhodesian ridgebacks, ready to compete. 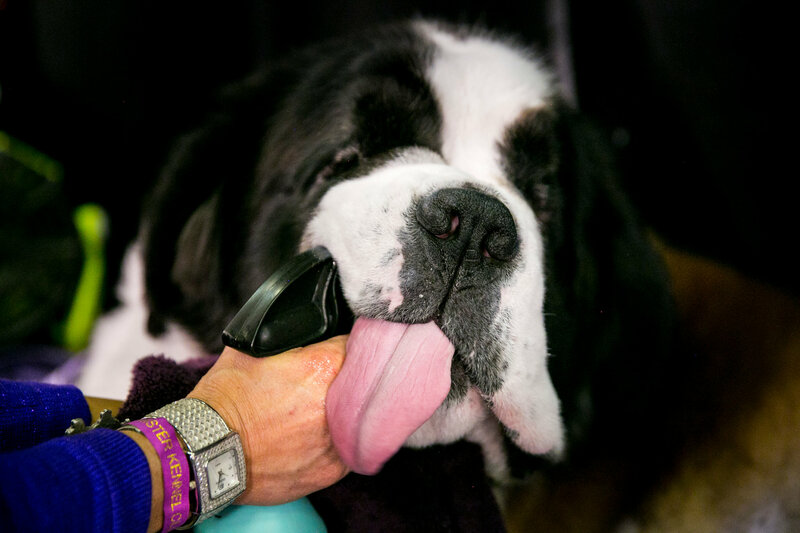 A Saint Bernard was a part of the “Working Group”. So far, he’s all no work and all play. 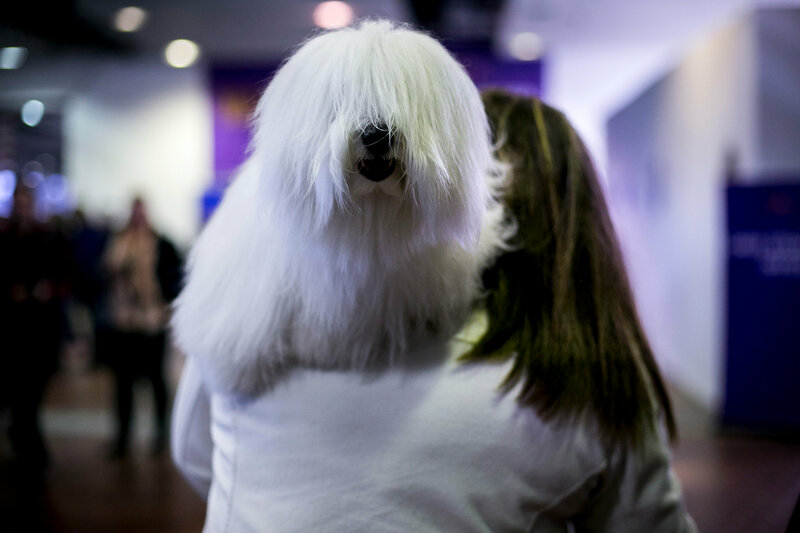 This fancy coton de tuléar is just hanging out, getting carried by its owner. They have to be on top of their game, it’s a lot of work to be that cute! While only a few dogs could win awards, all of the dogs deserve a hug for being so cute!